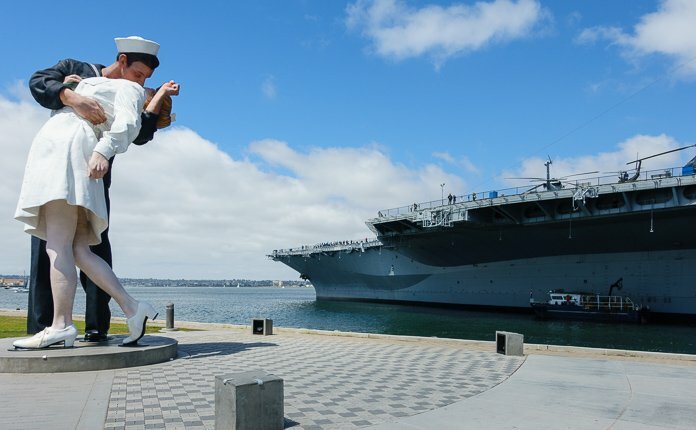 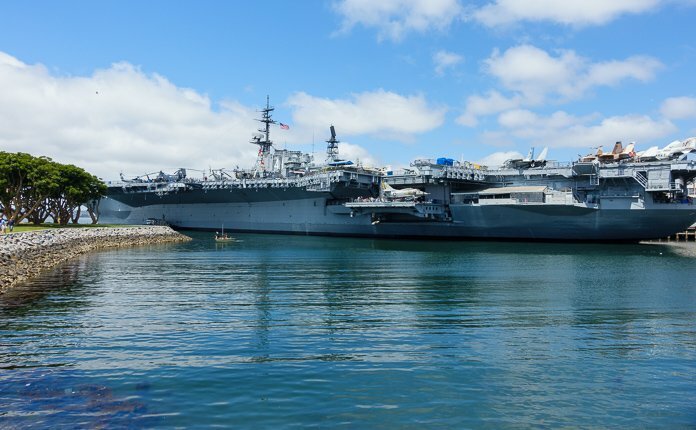 Formerly the largest ship in the world and lead aircraft carrier for the US Navy the USS Midway Museum is a must see when visiting San Diego. 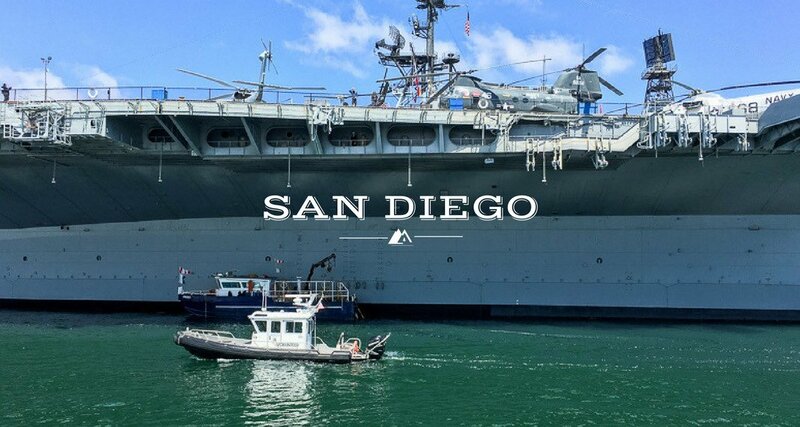 Sitting along the waterfront at almost 1,000 feet long you can spend hours exploring this behemoth while learning more about life at sea. 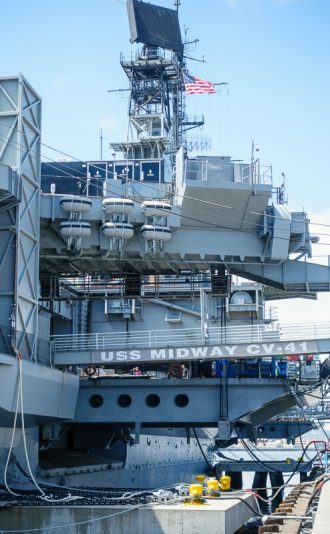 The USS Midway Museum was the highlight of my time in San Diego. 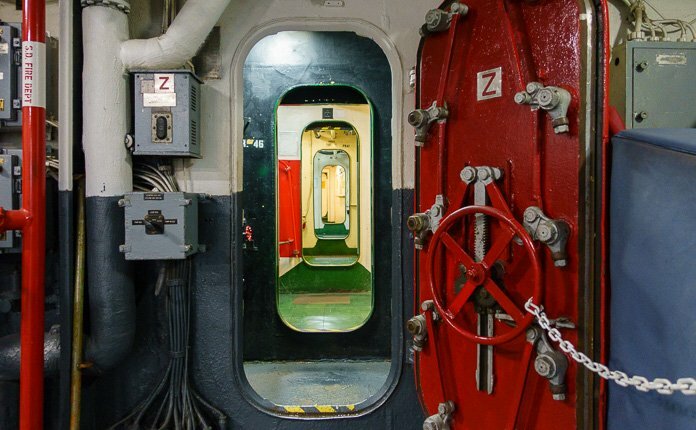 I had never been on a ship close to this size so it was incredible to explore and wander around. 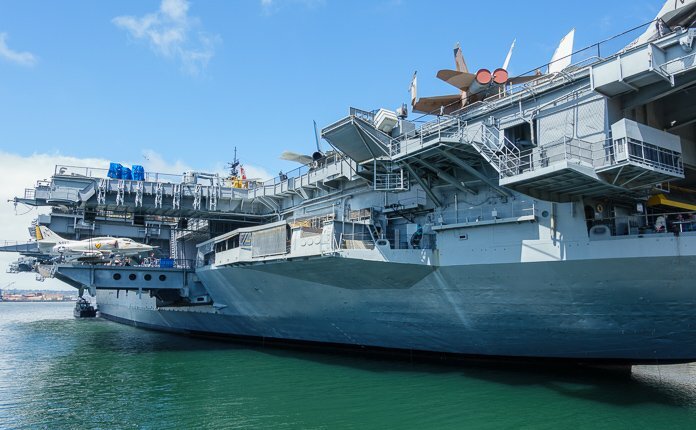 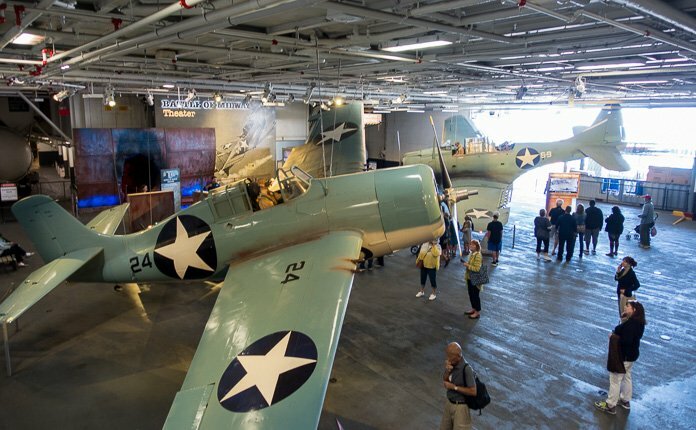 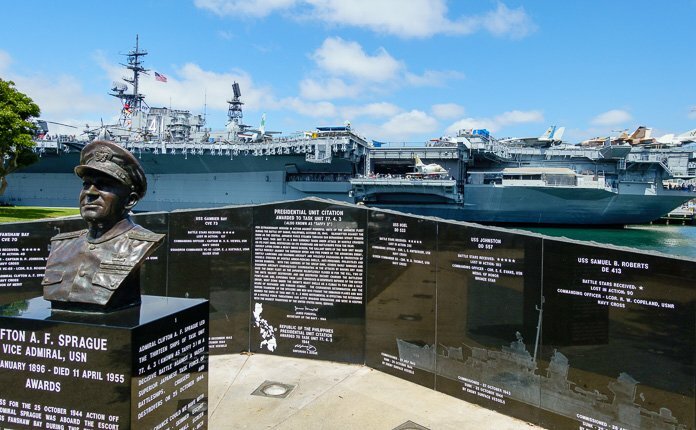 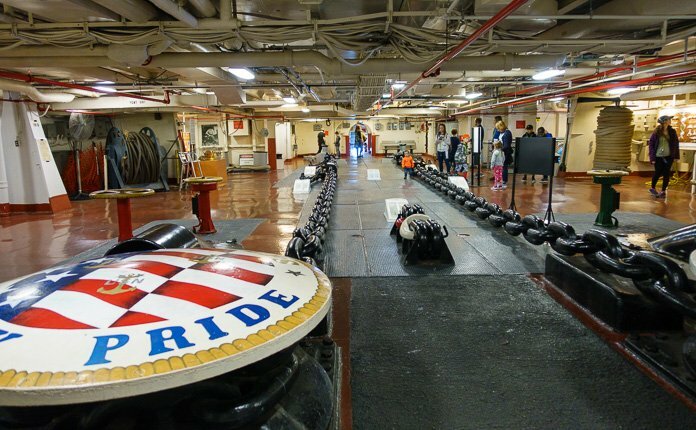 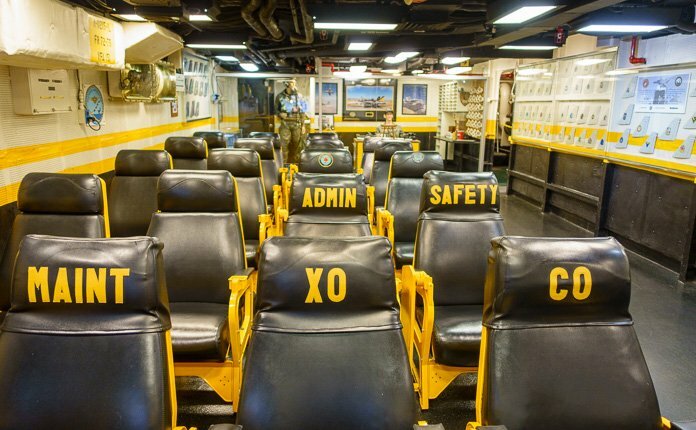 The audio tour is also a perfect way to learn more about how a ship of this size is ran, maintained and how it sustained life for almost 4,000 sailors that lived aboard the USS Midway. 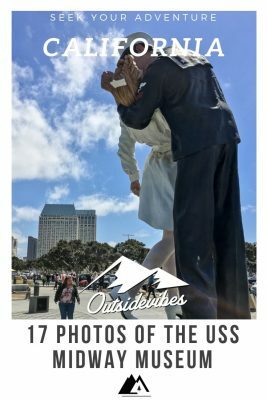 I hope you enjoyed my USS Midway Museum photos! 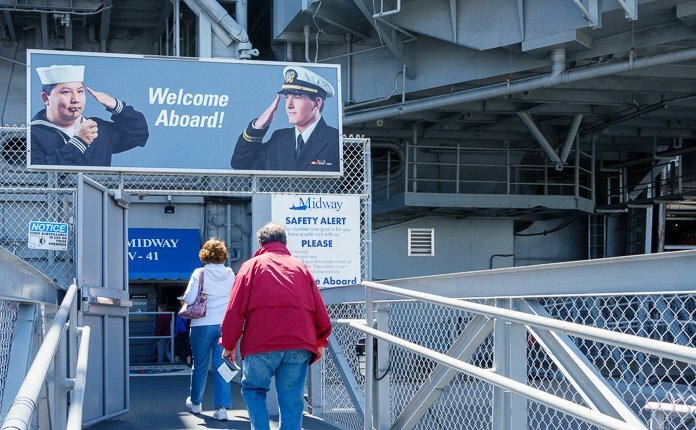 Leave a comment below and let me know what is the largest ship you’ve been aboard. 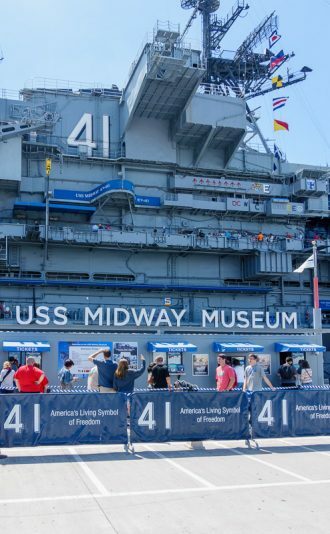 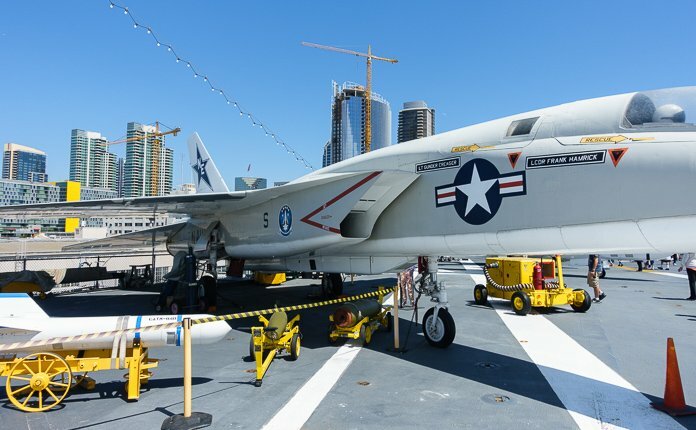 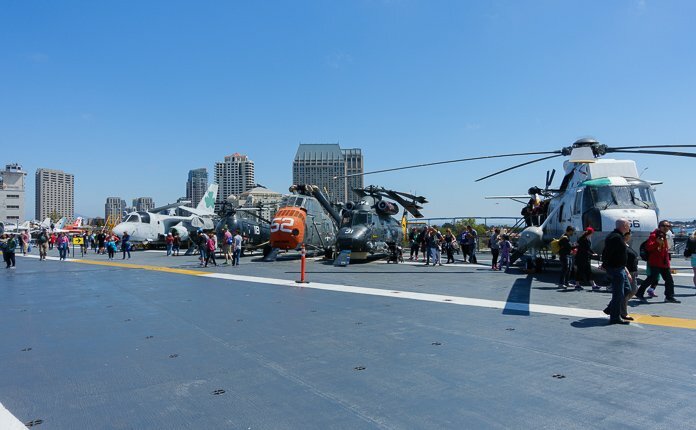 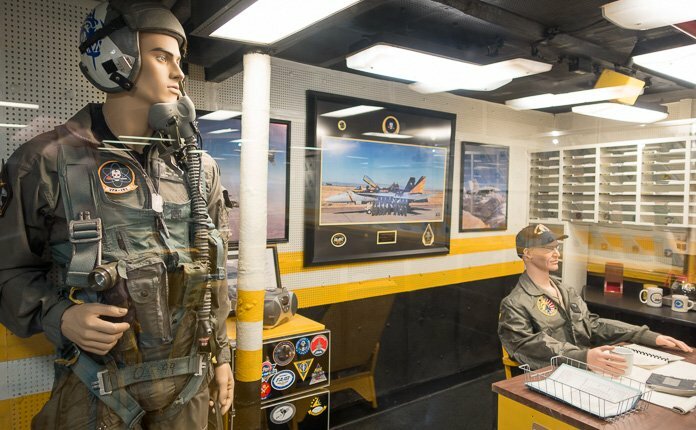 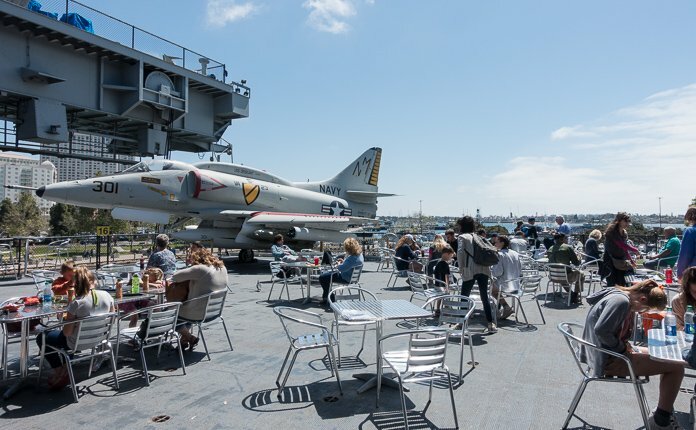 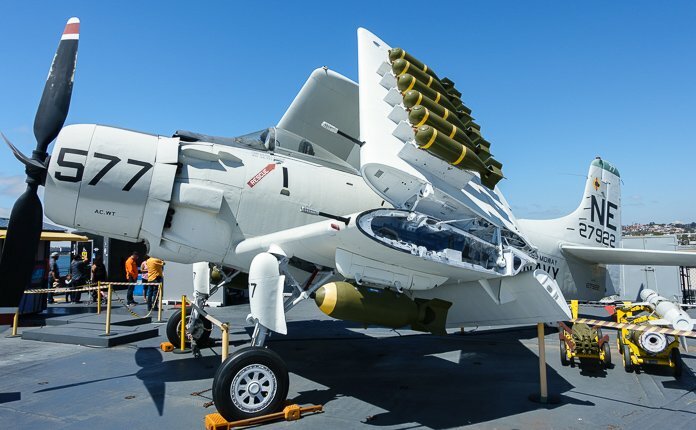 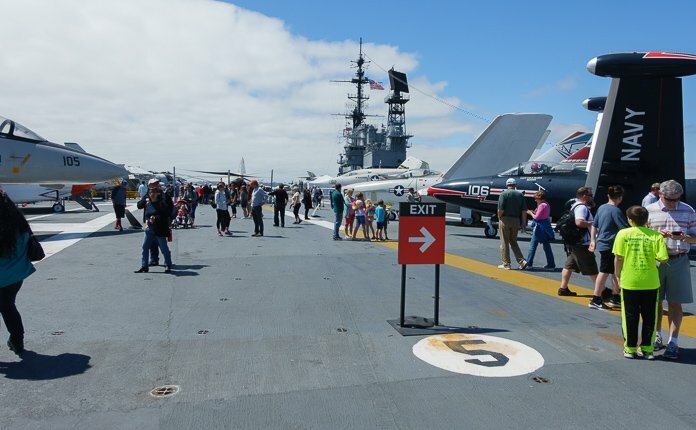 Also for more information about the USS Midway make sure to read about my experience and if you are planning a vacation to San Diego check out the attraction pass to save money!